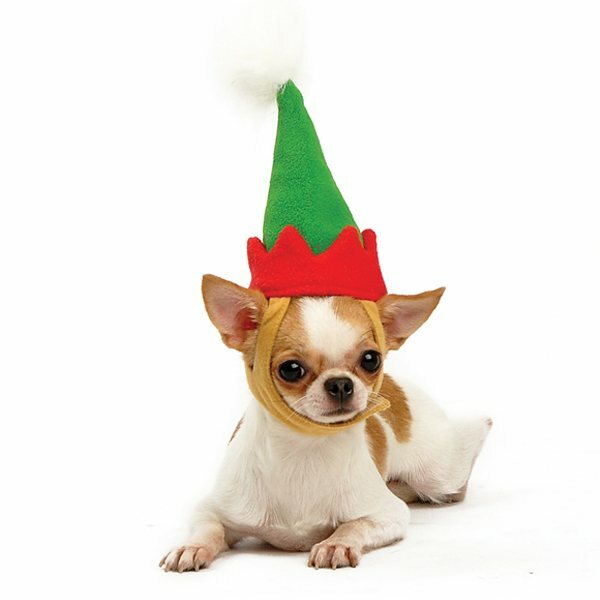 Brighten up the holiday with this adorable puppy costume. 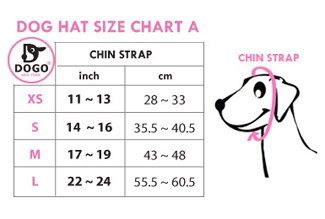 Dogo Pet's Elf Hat has an adjustable Velcro strap designed to fit just right. The perfect little accessory for your four legged friends for added holiday cheer.